Watford's fantastic start to the Premier League appears to have earned Javi Gracia a new contract, with numerous reports suggesting that the deal is almost done. Great news for Watford fans, right? Unfortunately, signing a new contract does not guarantee good results or even a manager's safety. History has shown us that clubs are still prepared to cut ties with their manager, despite them signing a new deal. Here are five examples of managers who lost their job shortly after renewing their contract at a club. 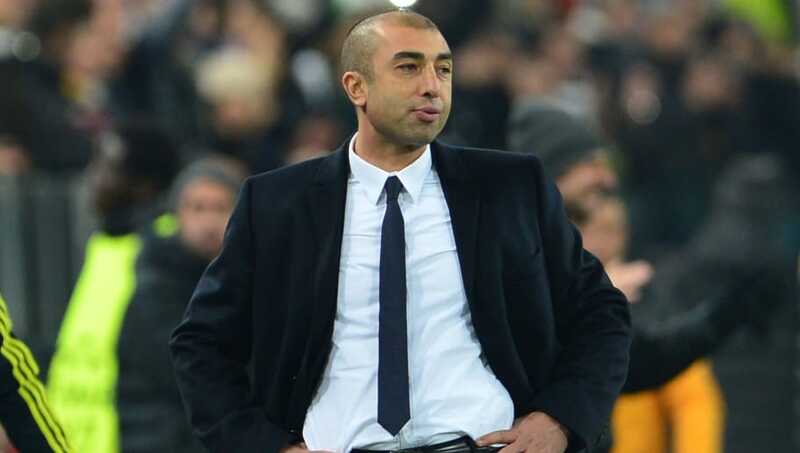 After Andre Villas-Boas was sacked by Chelsea, Roberto Di Matteo was brought in as a caretaker manager, intended to guide the team to the end of the 2011/12 season so they could find the perfect long-term replacement. The Italian famously led Chelsea to Champions League glory that same year, as well as lifting the FA Cup. He proved to Chelsea that he could be their long-term option, and the club agreed. They felt Di Matteo was capable of continuing his impressive form, offering him a new contract ahead of the upcoming 2012/13 season. Things quickly came crashing down for the Italian, who was sacked only five months after securing his new contract with the Blues on the verge of exiting the Champions League at the group stage. To make matters worse for Chelsea, Di Matteo was reportedly being paid £130,000-a-week in compensation for the remainder of his two-year contract. Spain are always amongst the favourites to lift the World Cup, and this summer was no different. After dominating in the qualifiers for the 2018 tournament, Spain rewarded manager Julen Lopetegui with a new two-year deal as the team began training for the World Cup. 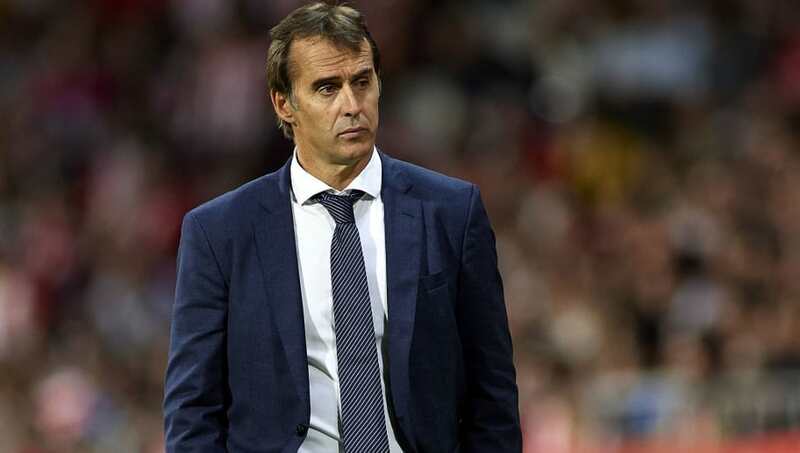 However, Lopetegui surprised almost everyone when, ahead of the tournament, he announced he would be stepping down after the World Cup had finished in order to take charge of Real Madrid. He intended to guide Spain to World Cup glory, and then bow out as a hero. Unfortunately for Lopetegui, the Spanish Football Federation did not appreciate the surprise. They spectacularly sacked Lopetegui just two days before Spain's first match. 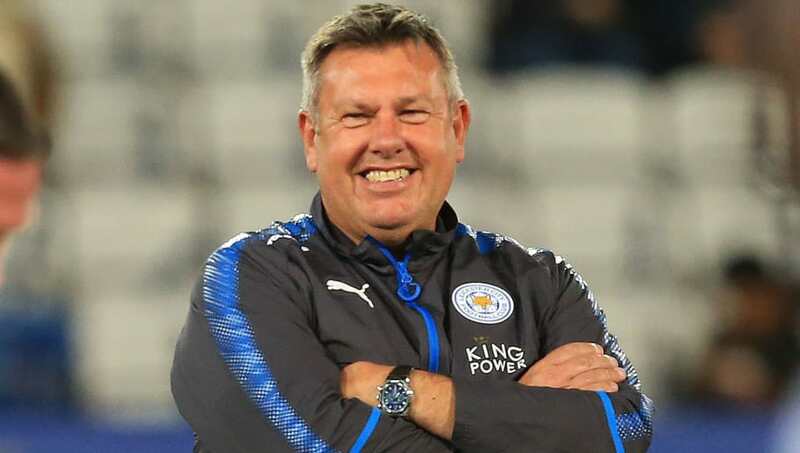 Similar to Di Matteo, Craig Shakespeare had impressed as caretaker manager of Leicester City and earned himself a permanent contract, only to be sacked shortly after. He replaced Claudio Ranieri in early 2017 and became the first English manager, temporary or otherwise, to win his first four matches in charge. His successes earned him a three-year contract as the permanent manager of Leicester City, suggesting the club were optimistic about Shakespeare. He was lucky to manage three months in charge, let alone three years. Only four months after signing this new contract, Shakespeare found himself out of work. The club found themselves in the bottom three of the league, a far cry from their title-winning successes of 2016, leaving them with no choice but to dismiss Shakespeare. Tony Pulis's time at West Brom was certainly eventful. At the end of the 2016/17 season, Pulis was nominated for the Manager of the Year award, and was also rewarded with a new contract to begin the 2017/18 season. 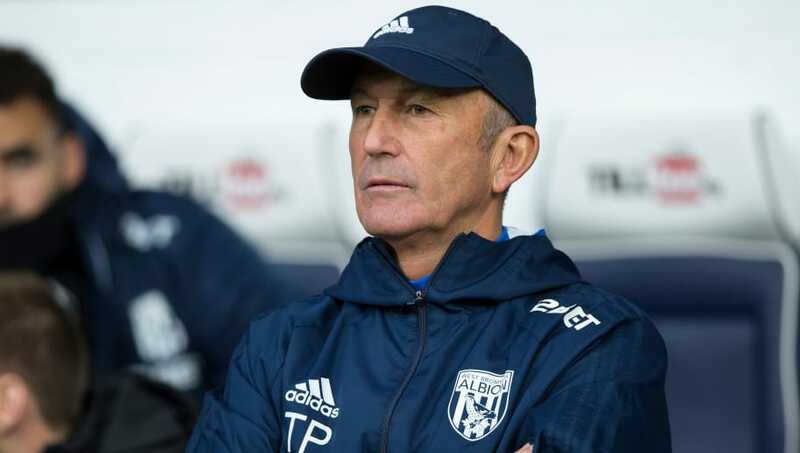 Upon renewing his contract, Pulis told West Brom's official website: "I'm delighted to extend my contract because it continues the stability within the club which is essential for its progress." The new deal tied Pulis to the Baggies for two more years, but he only managed to see out three months of his contract. West Brom went on an abysmal run of just four wins in 22 Premier League matches, and unsurprisingly found themselves in the bottom three. So much for that stability. 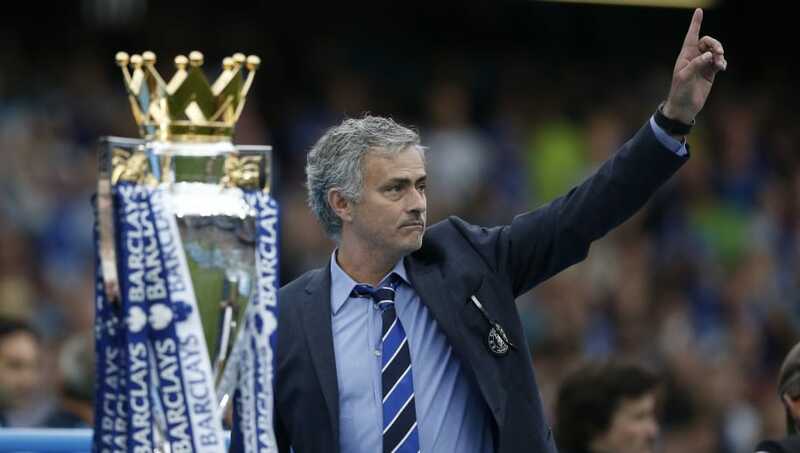 Mourinho's return to Stamford Bridge began in the best way possible. After a year of getting to know his squad, Mourinho used the transfer market to sculpt his perfect team and guided Chelsea to the Premier League title in 2015. Things hardly could have been better for the club, and Mourinho was rightly rewarded with a new four-year contract to start the next season. However, the good times did not last much longer. Mourinho's Chelsea lost nine of their next 16 league matches and found themselves towards the bottom of the table in December. 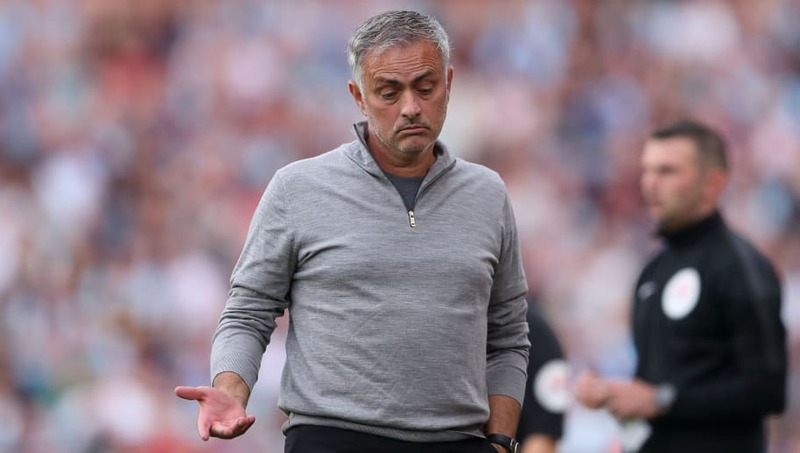 Just four months after renewing his contract, Mourinho and his backroom staff were dismissed, proving that the idea of long-term security in football is more of a myth than a reality.